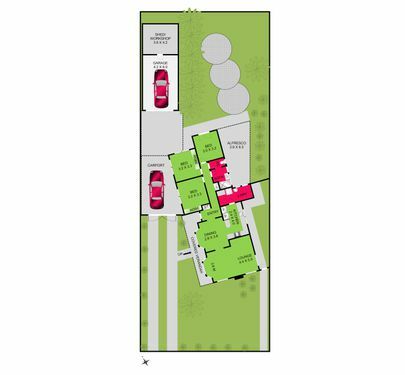 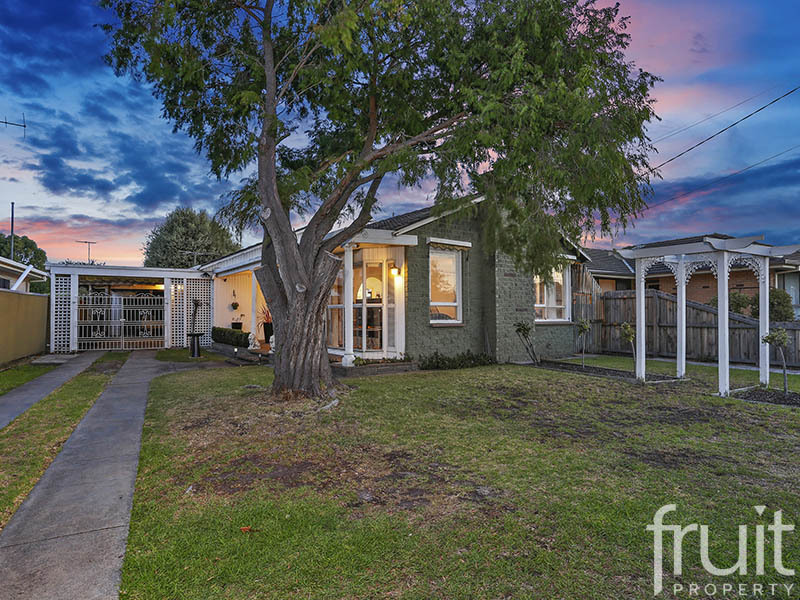 Secure your ideal family home in the rapidly growing suburb of Bell Post Hill. 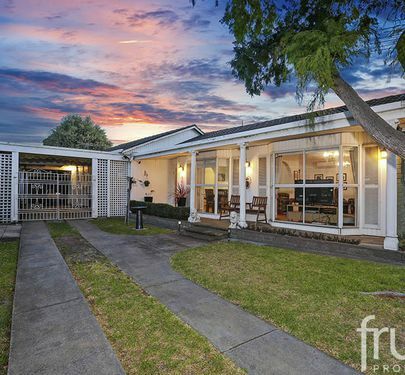 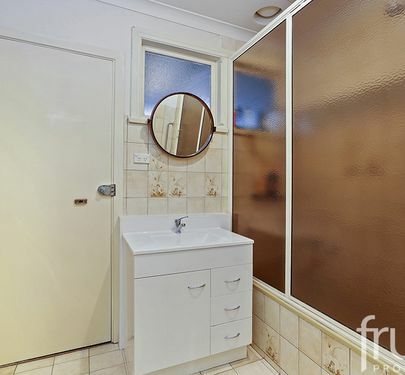 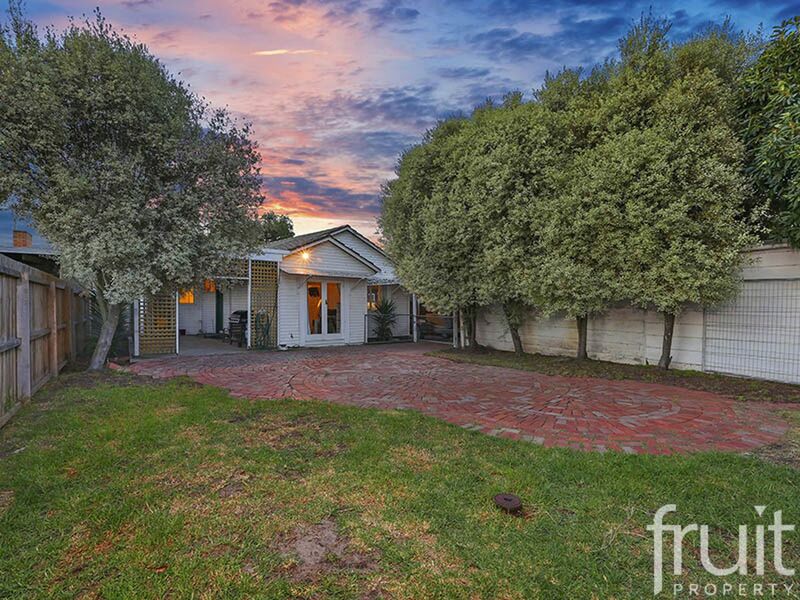 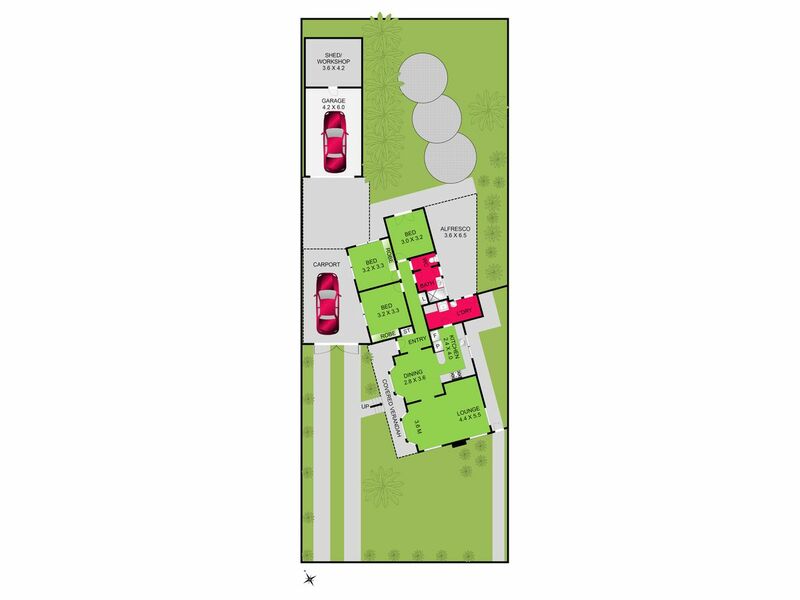 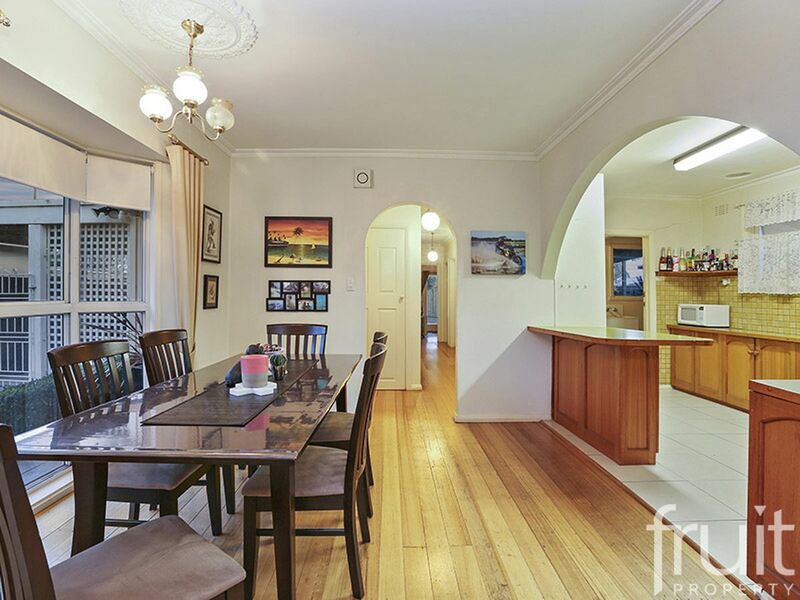 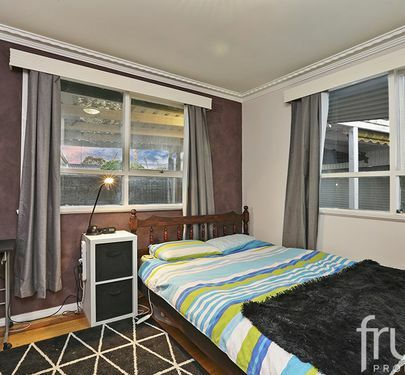 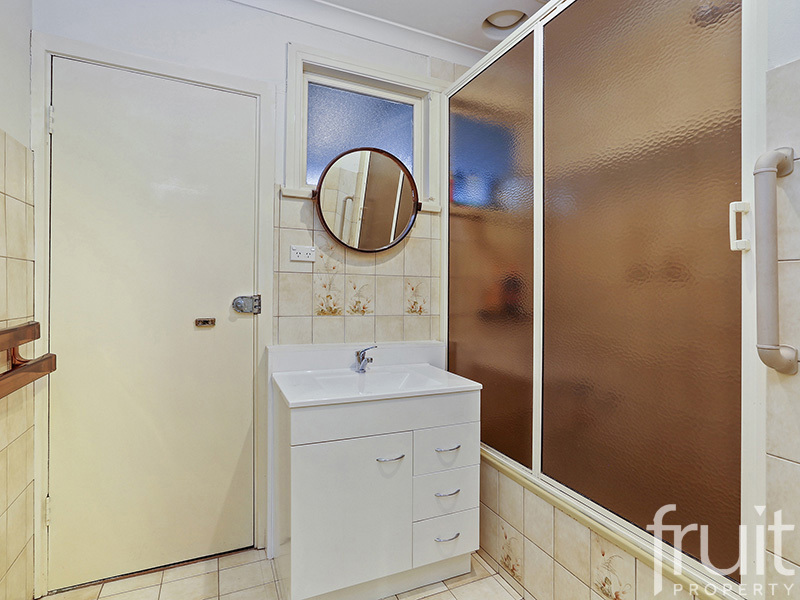 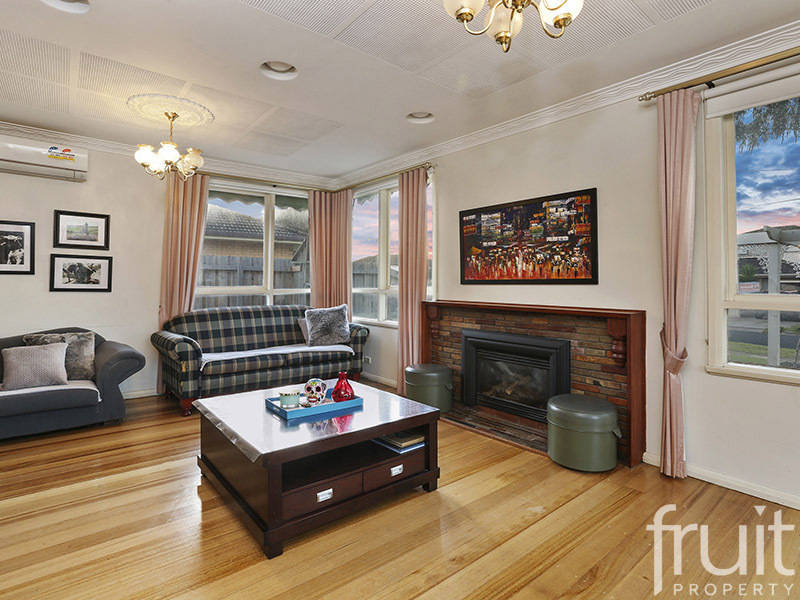 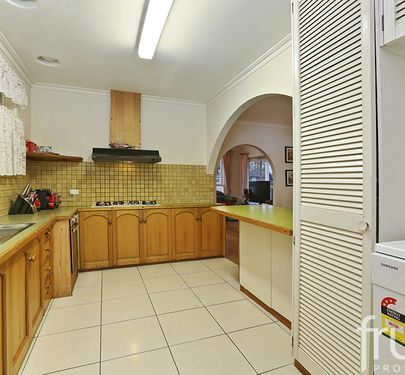 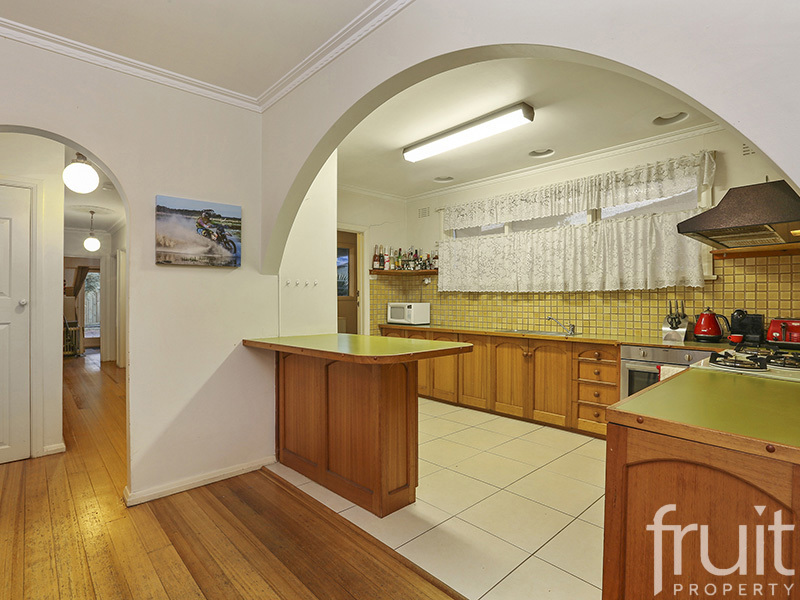 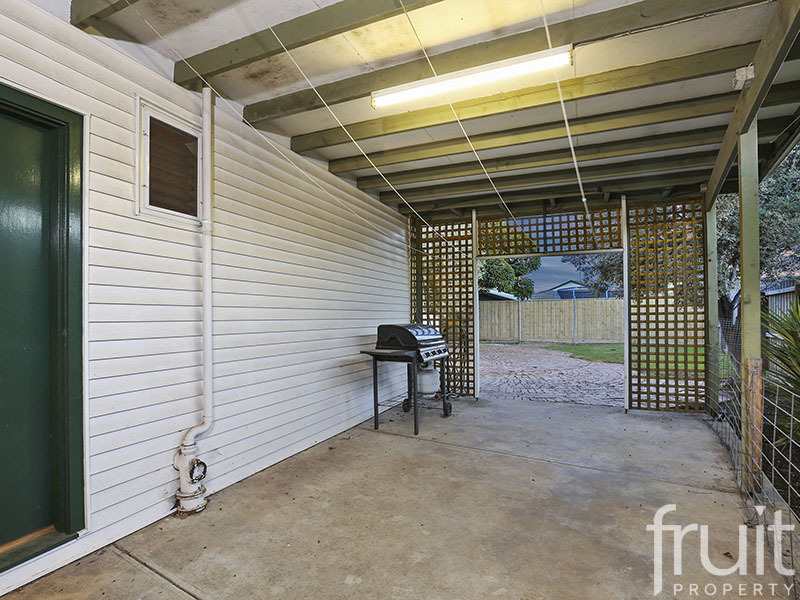 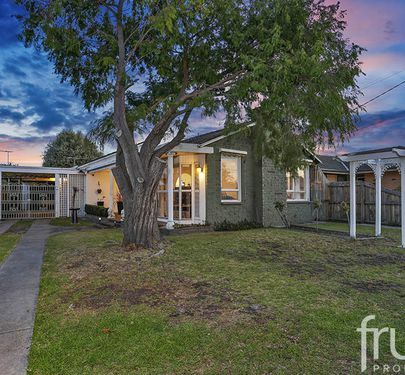 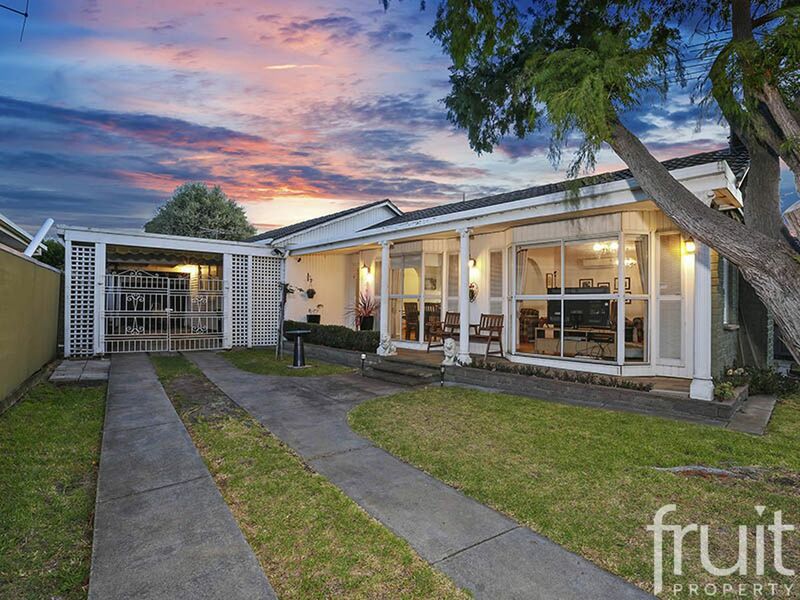 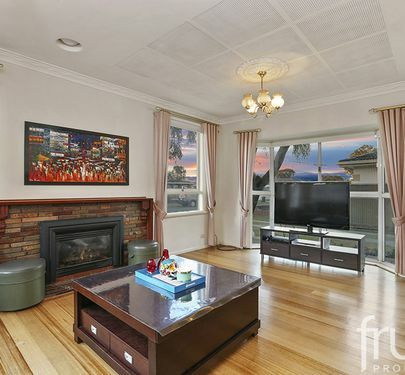 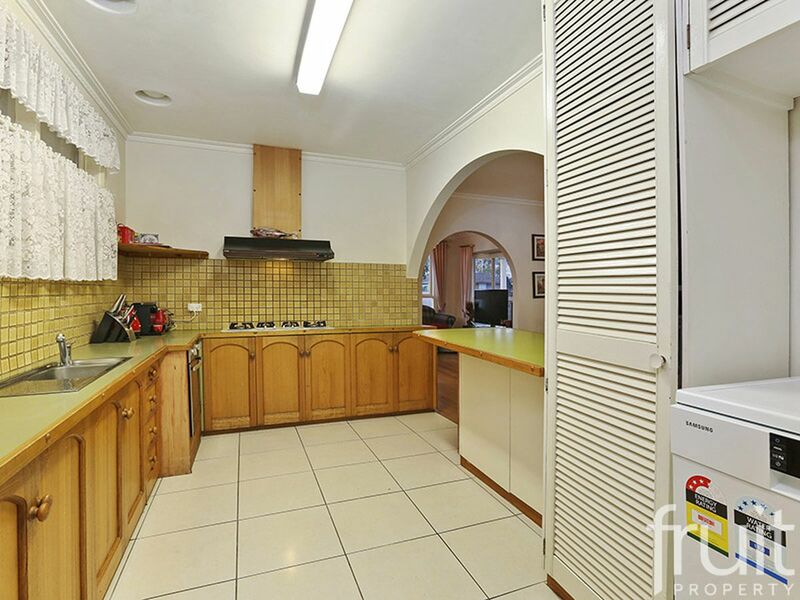 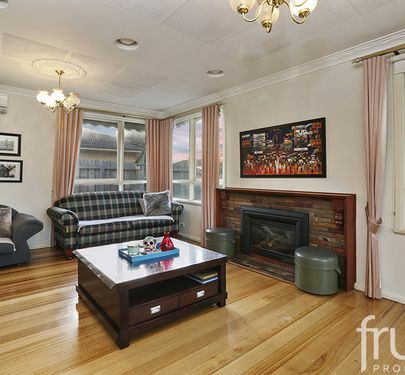 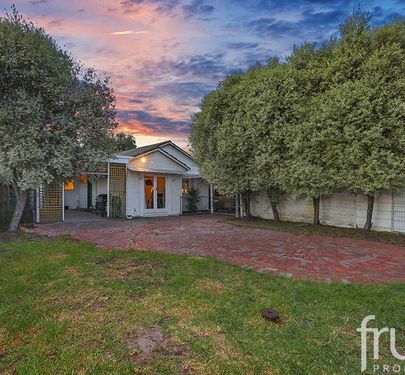 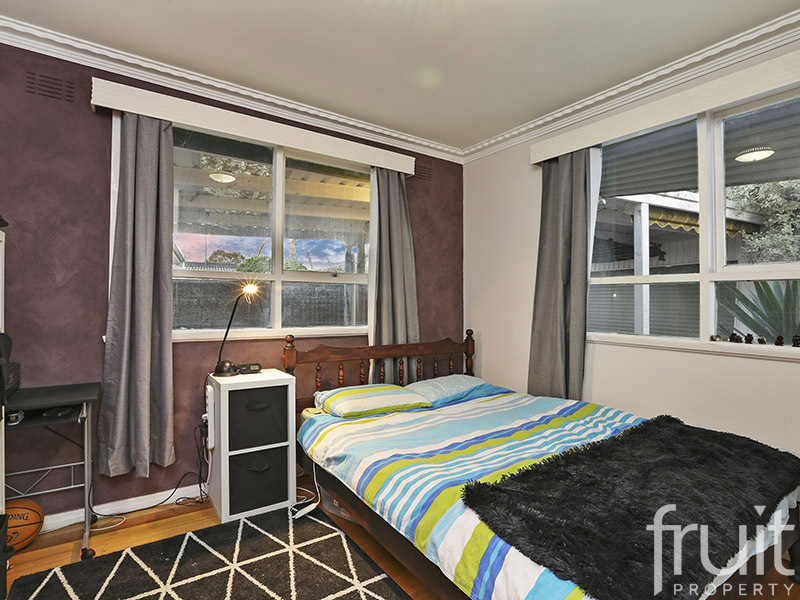 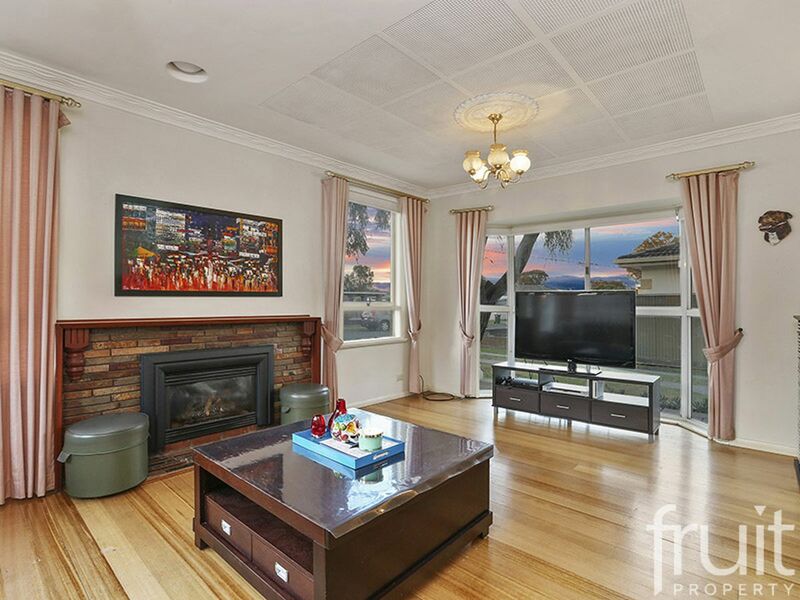 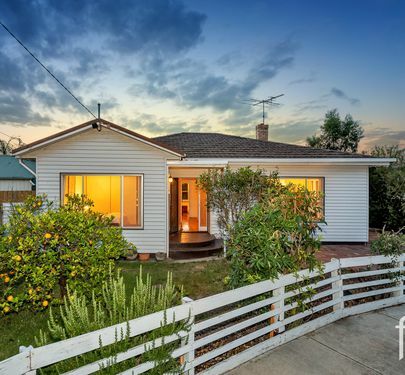 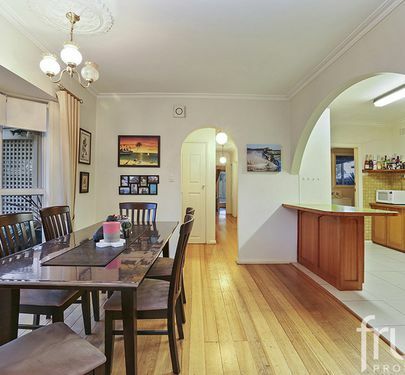 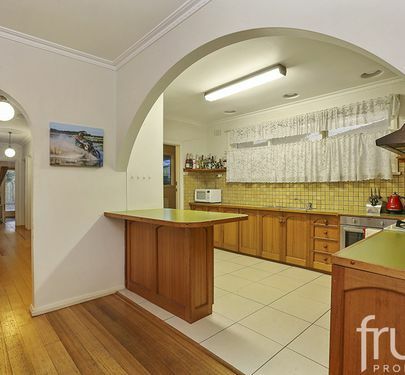 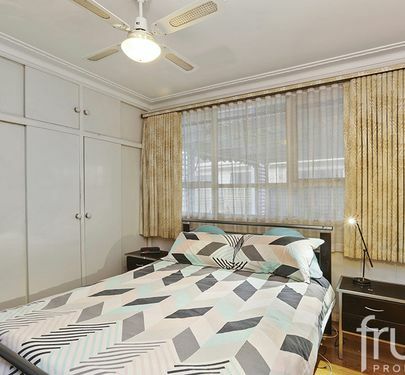 On offer is a classic 3 bedroom weatherboard home with an open plan kitchen, central dining and a light filled lounge. 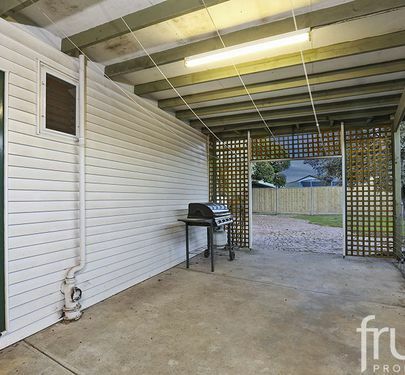 Added features include polished floorboards, central bathroom and undercover alfresco dining. 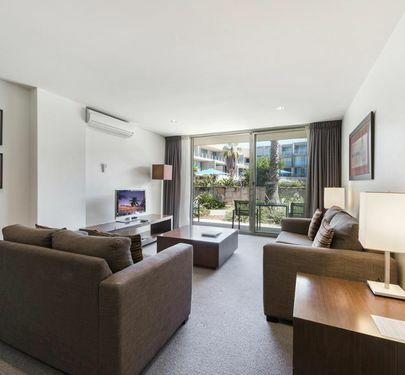 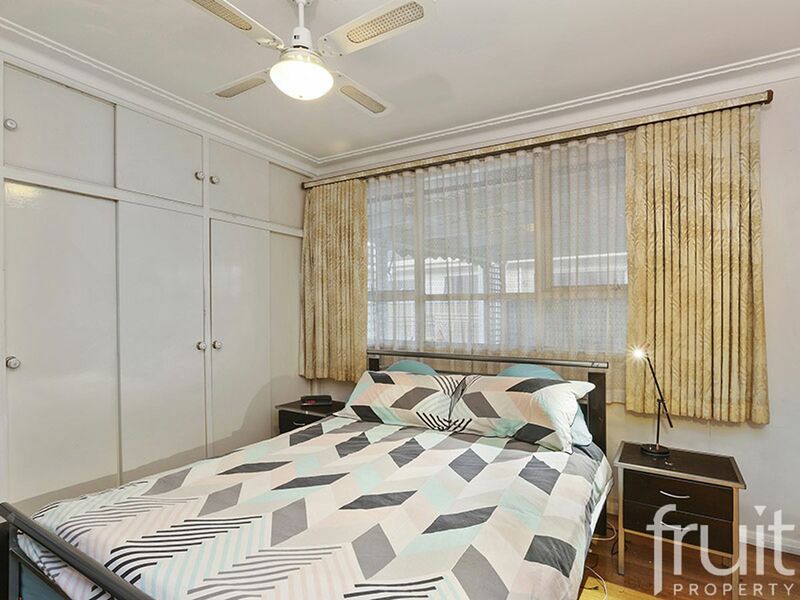 Low maintenance gardens, spacious backyard and secure off-street parking round off the complete package. 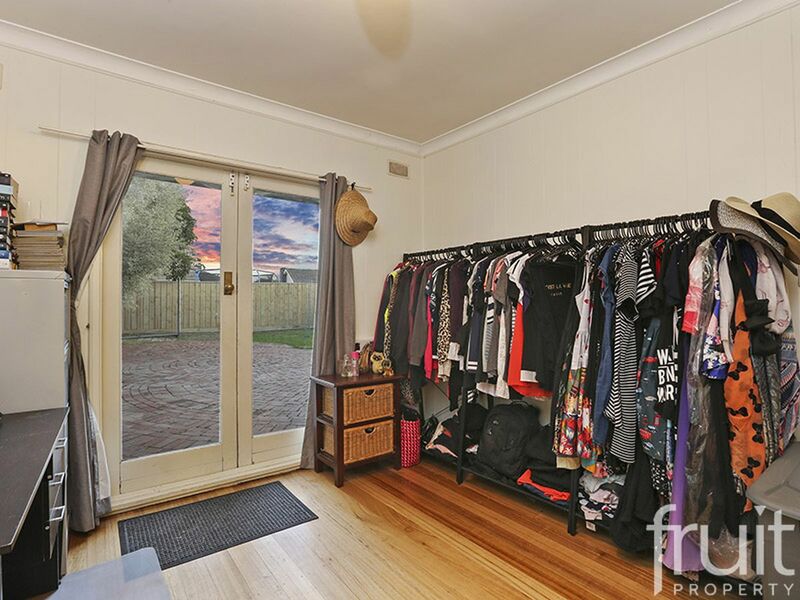 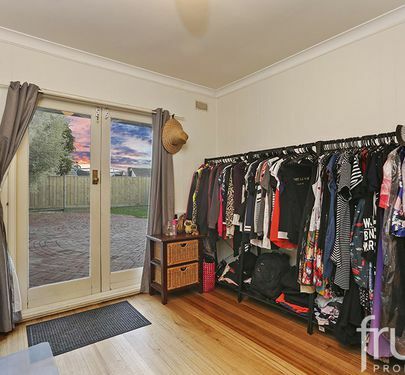 An ideal location with the Ring Road at your doorstep, close proximity to some of Geelong’s best schools and only minutes more to Geelong CBD and Waterfront.